Step 1: Log in or create a new account. Step 2: Click on the “explore” icon in the bottom menu. 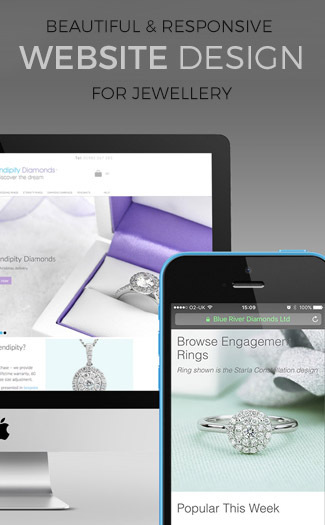 Step 3: In the search box type in Jewellerymonthly. Select Users and hit Search. Step 4: Jewellery Monthly should appear. Click on our icon and our page should load. Alternatively, once you have created an account just view our Instagram webpage above and like or comment on our pictures from your web browser. 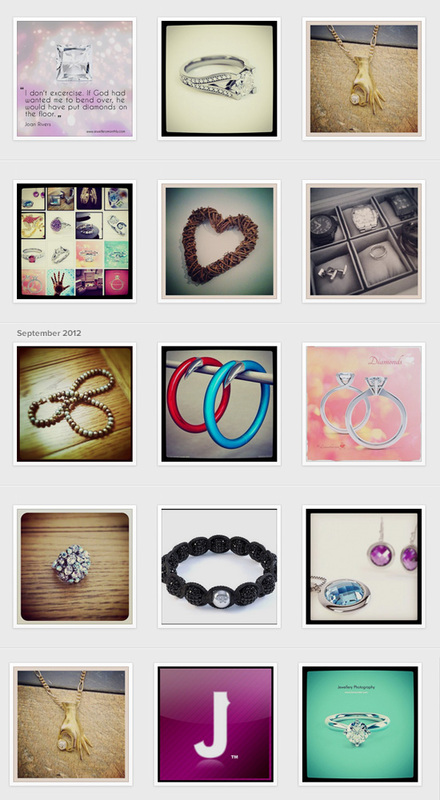 If you want us to feature your pictures, post a great shot of your Jewellery range, collection, selected piece or just something interesting. Once the image has been posted on your profile write a comment in the comments box for that picture #jewellerymonthly or #lovejewellery or make a comment to us directly by placing the @ symbol before our name e.g @jewellerymonthly. This will message us directly so that we can see your picture. If your pictures are great we will re-post on our profile and shoutout to you to gain you more followers and more LIKES. we look forward to seeing your great pictures.